Visit Red Fort, Jama Masjid, Raj Ghat, Qutub Minar in Delhi. Enamor the beauty of Taj Mahal & Agra Fort in Agra. Gaze at Amber Fort, Jantar Mantar, City Palace & Choki Dhani in Jaipur. 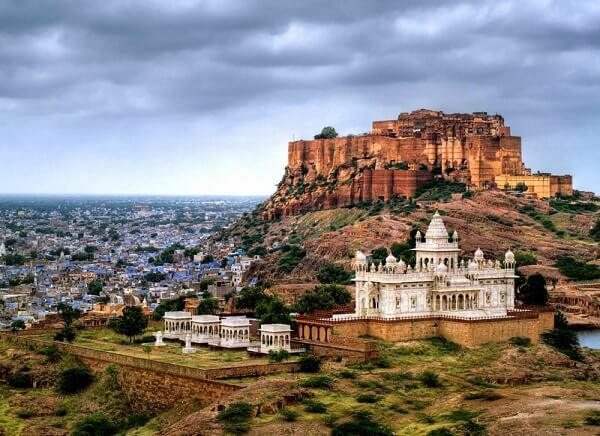 Get enchanted by the forts & palaces in Jodhpur, Khimsar & Bikaner. 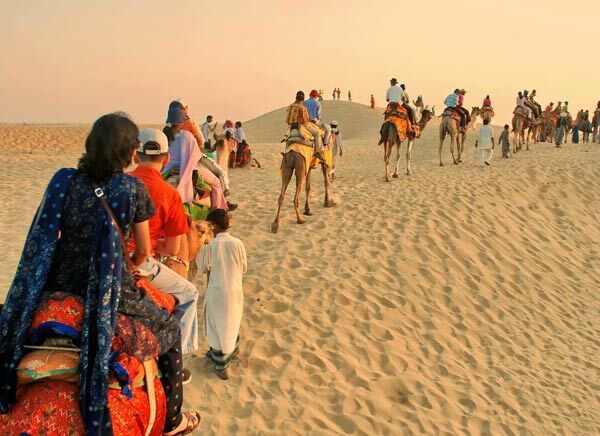 Enjoy Camel Safari, Jaisalmer Fort, Havelis & Gadisar lake in Jaisalmer. 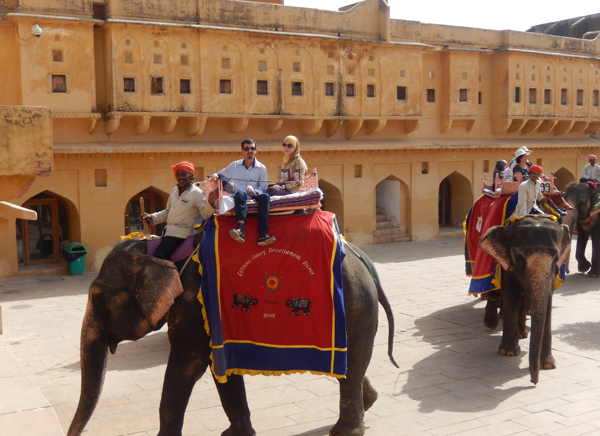 Visit Khimsar Fort in Khimsar & Junagarh Fort, Camel Breeding Farm in Bikaner. 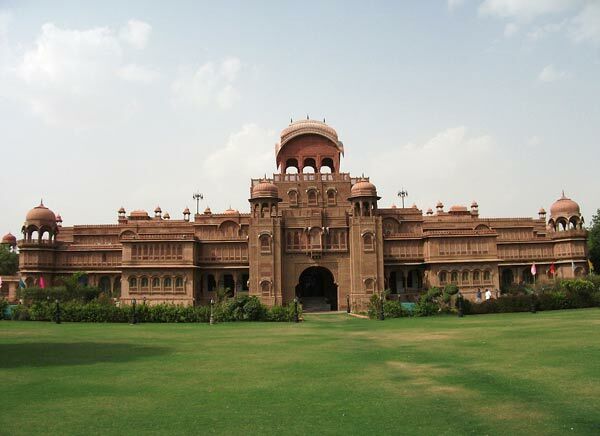 Explore Open Art Gallery & popular havelis of Mandawa. 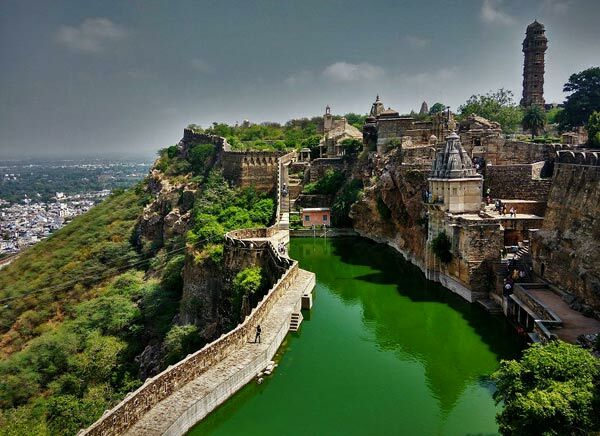 Rajasthan is the state of heritage, royal palaces, culture, rich flora, fauna and more. 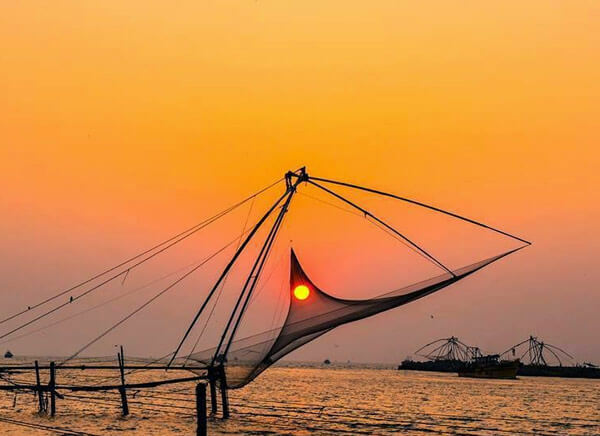 Travelogy India has designed the itinerary of 15 Days Rajasthan Tour from Delhi and Agra to make you experience the Busy streets of Delhi with colourful crowd, admirable structures of the majro cities of Rajasthan and the UNESCO heritage sites in Agra. After a luscious breakfast in the morning get ready for a momentous day. 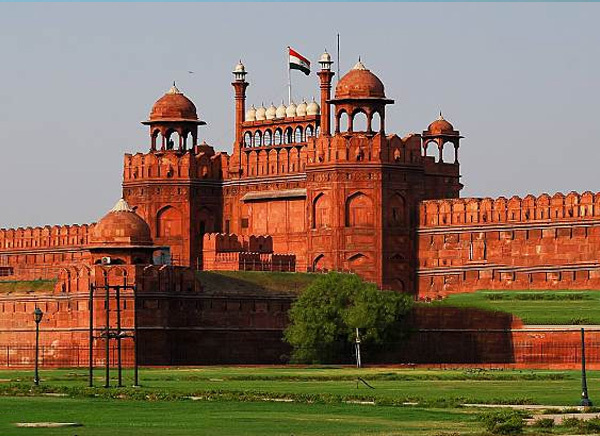 Visit Red Fort which is composed of red sandstone and has two exquisite chambers; Diwan-i – khass and Diwan-i- am. Next, embark on a cycle rickshaw in order to experience the life of a bygone era. Thereafter, visit Jama Masjid, the largest mosque in India.  Subsequently, visit the Chandni Chowk market which has brilliant collection of brocades and silver. Proceed to Raj Ghat-a Gandhi memorial. Return to the hotel for an overnight stay. After a delicious breakfast, commence your tour of New Delhi.  Drive past the government buildings like India Gate and Rashtrapati Bhavan. Drive through Connaught Circus and Diplomatic Enclaves. Next, visit Qutub Minar, a 72.5 m high tapering tower of victory. Also visit Iron pillar 2000-year old pillar which is completely rust-free. Return to the hotel for an overnight stay. After a sumptuous breakfast in the morning, drive to Agra. On arrival, check into the hotel and make yourself comfortable. Get ready to visit one of the seven wonders in the world; the illustrious Taj Mahal. 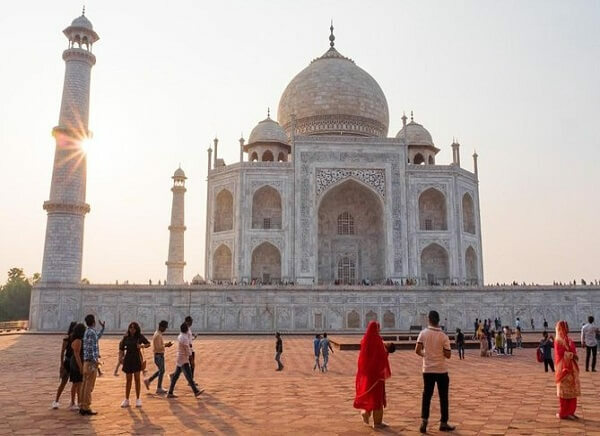 Taj Mahal was built by Shah Jahan in the loving memory of his better half Mumtaz Mahal, visit Agra Fort which consists of fairy-tale palaces, audience halls and two pious mosques. Return to the hotel and stay overnight Night at hotel. After a scrumptious breakfast, drive to Jaipur. Enroute visit of Small Village Abhaneri, Located 95kms before from Jaipur. What makes Abhaneri Impressive is the presence of Harshat Mata Temple and Chand Baori, baori is ancient step well regarded at unique invention of Abhaneri Villagers. Continue drive to Jaipur check in to hotel, Overnight at Jaipur. 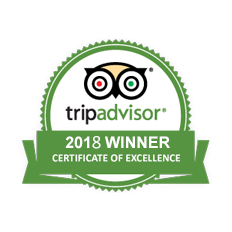 After a hearty breakfast, morning sightseeing with a Local Guide includes all famous landmarks: Jantar Mantar, Hawa Mahal, Spectactular Amber fortdrive past to Glorious Jal Mahal. 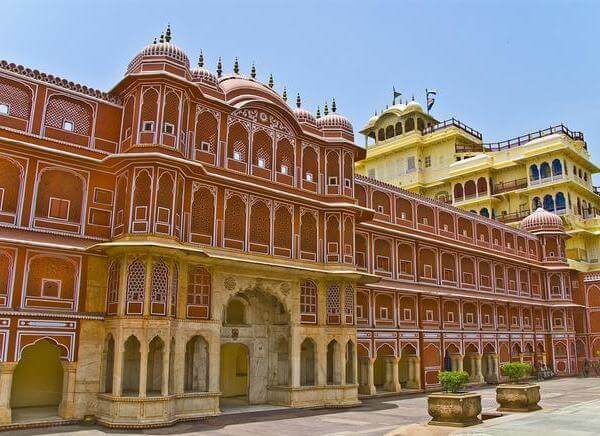 Next, visit City Palace which consists of many tall buildings, huge courtyards and well-maintained gardens. visit Choki Dhani where you can enjoy delicious Rajasthani food here. Evening free for independent activities or shopping. Overnight stay in Delhi. 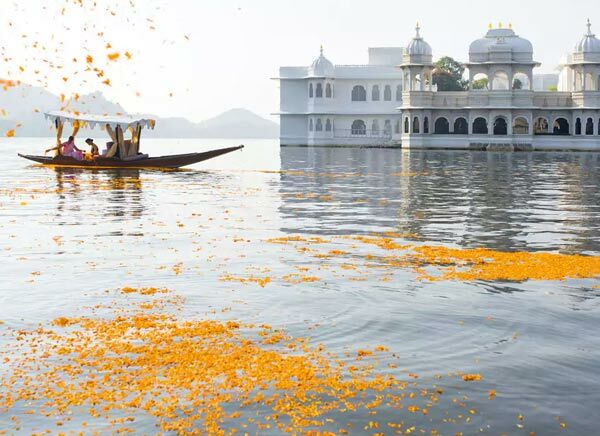 This morning, focus on tranquil lake city Pushkar considered to be the finest of Rajasthan’s pilgrimage. On arrive check in to hotel. Pushkar Local guide introduces you to the one of the oldest existing cities of India. Here admire sacred Pushkar lake also known as Pushkar Sarovar. Then head to Hindu Temple Jagatpita Brahma Mandir close to the pushkar lake. Evening is free to enjoy Pushkar city at your own pace. Spend night at Pushkar. 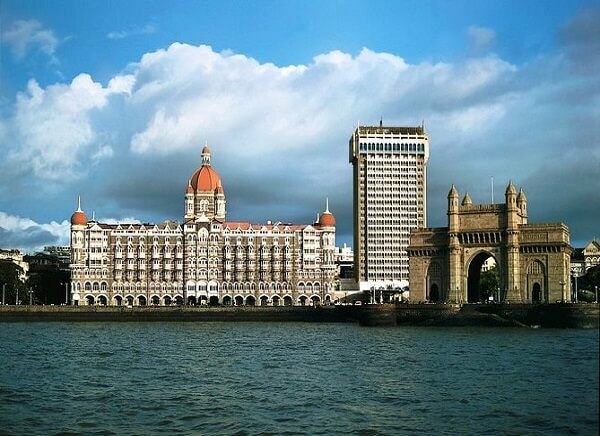 it contains some of the finest palaces and preserves in its museum many priceless relics of Indian courtly life. Later Head for the elegant Umaid Bhawan Palace one of the world’s largest private residences, one portion of palace functional as museum which has elegant murals, miniature paintings, armour etc. Evening begin Heritage walk with our tour guide in narrow lanes of the old city Brahmapuri, Which is Characterized by its organic street pattern and very famous among tourist. Shop and walk at clock tower market if time permits. Night Halt at Jodhpur. Before leaving for Jaisalmer, enjoy a guided jeep safari to an eco friendly sect of Hindu religion, it is one of the different community of Jodhpur. Post jeep safari leave for Jaisalmer. On arrive check in to hotel and spend night at Jaisalmer. A day full of Desert city sights as you head to awe - inspiring Golden fort, which is stand on Trikuta Hill. Drive up to Lodurva village (15kms from Jaisalmer) to admire architectural ruins and famous Jain Temples. While coming back to city halfway between Jaisalmer and Lodurva is a garden complex. It contains a set of royal cenotaphs of Maharaja of Jaisalmer state. Thereafter, enjoy a camel ride on Sam sand dunes. Back to hotel, Overnight at Jaisalmer.. 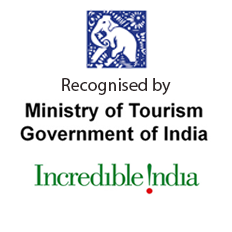 The National Grand Heritage Award for Excellence by the department of Tourism, Government of India. Return to the hotel for an overnight stay. a unique farm in Asia. And last but not the least; do purchase Bikaner snacks and sweets which are famous all over the country. Return to the hotel for an overnight stay. Your journey towards Mandawa town , known for its “open art Gallery” of Rajasthan. Mandawa is live examples of Fresco arts. Famous havelis where one can witness fresco is Sewaram Saraf Haveli, Ram Pratap Nemani Haveli, Hanuman Prasad Goenka Haveli etc. Post Haveli tour back to hotel, Overnight at Mandawa. On the last leg of your journey head to capital city of India Delhi. Relax rest of the day, Overnight at Delhi. After a scrumptious breakfast in the morning, you will be transferred in time to the Indra Gandhi International Airport for your onward journey.